I remembered writing about the problem of appealing to foreign awards that Leila Dilemma received and one of them came from Liberal International. Now it's time for me to raise another issue namely Maria Ressa of CRappler. If you can't deceive your fellow Filipinos anymore then why not ask for foreign intervention or import sympathy? While I'm not against foreigners or foreign help but I don't like foreigners who act like as if they're experts of the world. Does she have the mentality that some Filipinos have where they tend to listen too much to Americans who believe they're experts of the Philippines? I may not be anti-American but I really don't like it when Americans spend a few days in the Philippines, just swam at some of the beaches, maybe they have a Pinay whore (in contrast to Pinays who truly love their American boyfriends and husbands) and now they're "experts" of the Philippines. 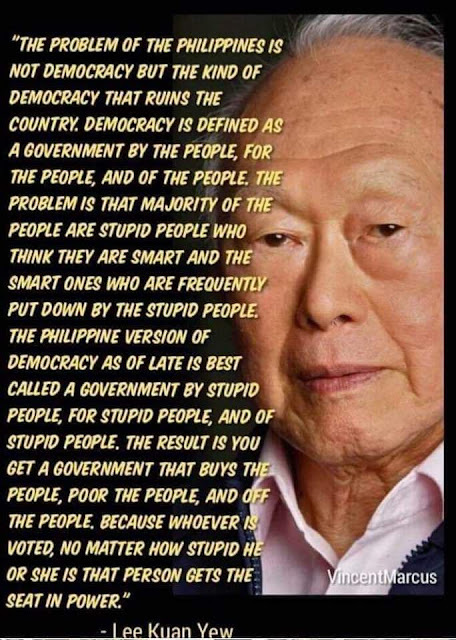 If Filipinos themselves can't even be qualified as true experts of their whole country then how much more foreigners who hardly know what's going on? It looks like she's asking for foreign intervention to help oust President Rodrigo R. Duterte. Her getting an award for fighting for democracy can be attributed to clueless Western media who don't have a faintest idea of what's really going on in the Philippines. While I'm into Western media, I still watch American and European shows (but barely) but what irritates me is how they're jumping into conclusions. One of these involve commenting and commenting without reading the post properly. It doesn't stop there. They just simply read the information and they believe it. I guess that's why they think President Duterte is a dictator and that Maria is a heroine. Did they even bother to take a look a the situation by examining what's really going on? I don't care whatever awards are given if the ones giving the awards hardly know what's going on. There's a difference between Filipinos getting awards abroad for categories like singing and dancing. Filipinos can be proud of Lea Salonga-Chien or recently Beverly Caimen for her performance. Beverly did her performance in Japan and the Japanese saw how good she is. Lea did her performance many times in America and the Americans saw how good she is. But what about Maria? Did she show the clueless Western media how great she is? No. She simply showed her shoddy work disguised as professionalism. The same goes for Jover Laurio's interview on BBC. If I were the president right now, I would invite those clueless western media to the Philippines so they can see for themselves. They shouldn't show the attitude Agnes Callamard had by declining President Duterte's invitation and going to Chito Gascon instead. They should act according to protocol by getting the story not just from the side of President Duterte but also from other people. This would be to give a fair side of the story so they could decide who's right between President Duterte and Maria. But if they break protocol then they too can get persona non-grata for very valid reasons. I wonder does she realize she may end up in jail someday? I guess she's trying to get foreign sympathy if she can't get the sympathy of most Filipinos? But by begging for sympathy from foreigners who KNOW NOTHING about the Philippines - she has further lost credibility one way or another. 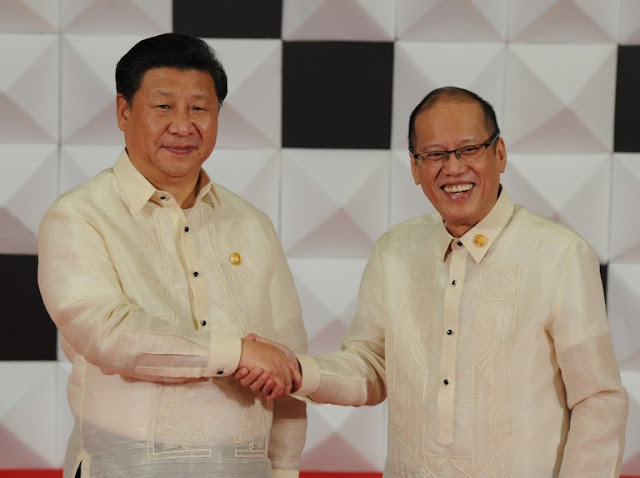 After all, don't the Dilawans always go against economic liberalization? 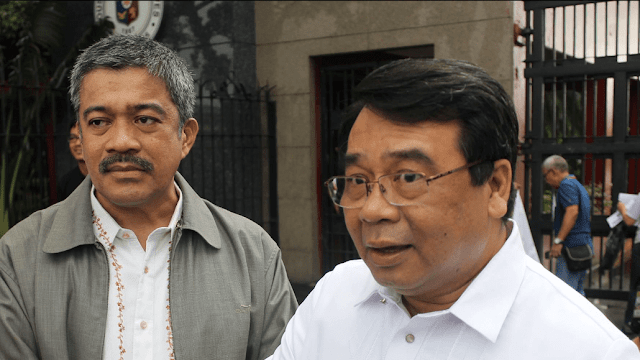 So why are they now asking for foreign sympathy instead of trying to ease foreign investors' legitimate entry into the Philippines' business landscape? Hmmm... if she wants to be nationalistic then why not ask for sympathy from the natives instead? Hehe. Oh, she should be using smoke signals instead since social media wasn't made by Filipinos. In fact, European media ignore Maria and CRappler though they are siding with theyellows but the reason for that is more complex. It's mostly an issue of reducing expenses. They send one journalist to Singapore who is responsible to track whole South East Asia, around 13 countries including all 10 ASEAN members. As you can se, not much time for the Philippines. So they check what are the most popular Philippine media and find the Inquirer and ABiaS-CBN. And these are the ones they read/watch and collect informatin from. But there is alsio the networking of the yellows. 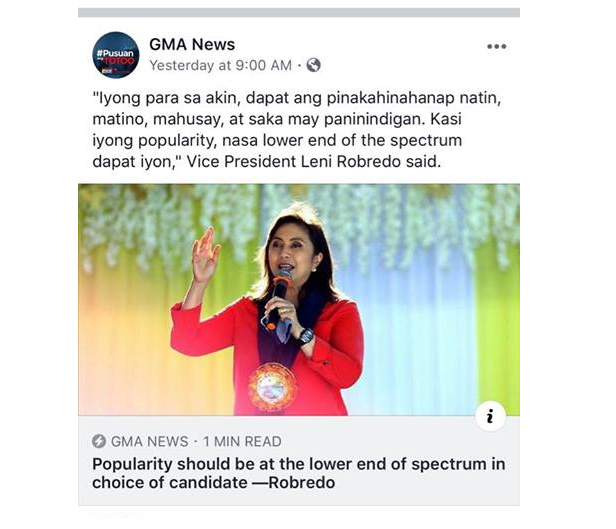 Towards the US there is the conection from Leni to her friend Loida who is somewhat influental inside the PhilAm business community. And tere are somw who have contacts to media. Different in Europe because there is no sicnificand Filipino-European business community. But the "Liberal" Party is member of the Liberal International and so it's connected to many liberal and "liberal" parties throughout Europe. Some of these parties habe seats in the European Parliamend and there they from the ALDE (Alliance of Liberals and Democrats in Europe) Group. If you ever read in media about European politicians who demand the end of the drug war or the release of Leila De Lima it's likely ALDE members.